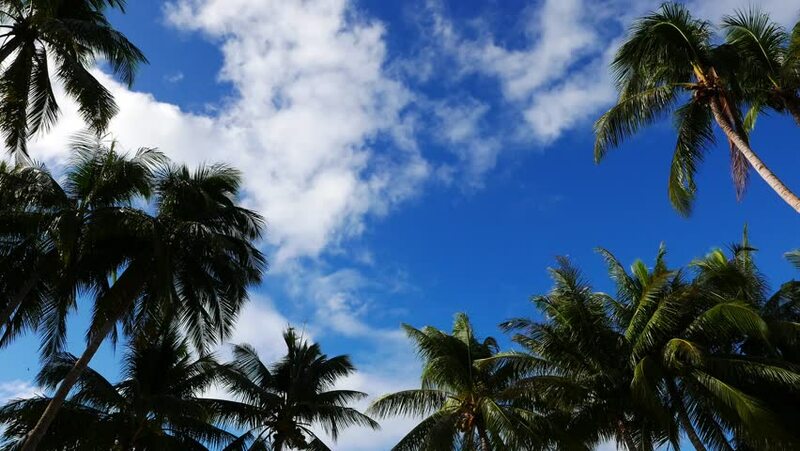 A video showing movement of cumulus clouds above palm trees. Originally shot in 4K (Ultra HD) resolution and presented in real time. 4k00:12A video showing movement of cumulus clouds above palm trees. Originally shot in 4K (Ultra HD) resolution and presented as time lapse. hd00:12Tropical beach, Beqa Island, Fiji. 4k00:16Cacao Tree (Theobroma cacao). Organic cocoa fruit pods in nature. 4k00:12A video showing movement of cumulus clouds above palm trees. Originally shot in 4K (Ultra HD) resolution and presented in real time.